Construction finance platform Rabbet has closed an $8 million round backed by Goldman Sachs’ principal strategic investments group, QED Investors and Camber Creek, which will allow expansion of its Austin teams. Rabbet closed an $8 million round backed by Goldman Sachs’ principal strategic investments group. 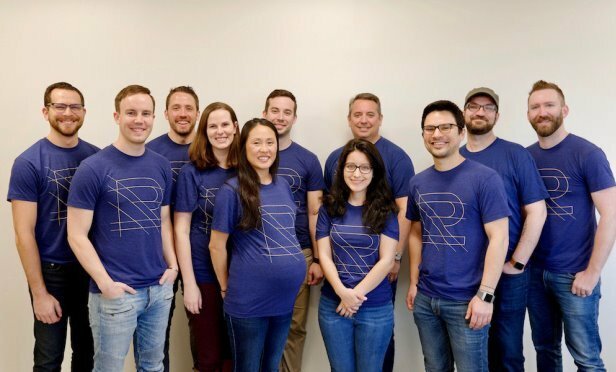 AUSTIN, TX—Construction finance platform Rabbet has closed an $8 million Series A round backed by Goldman Sachs’ principal strategic investments group, QED Investors and Camber Creek. With the new funding, Rabbet, formerly known as Contract Simply, will continue to invest in the development of its automation platform, expand service offerings and cultivate partnerships with construction lenders, developers and other industry stakeholders. It will also support the company’s efforts to expand its software engineering and sales teams in Austin.